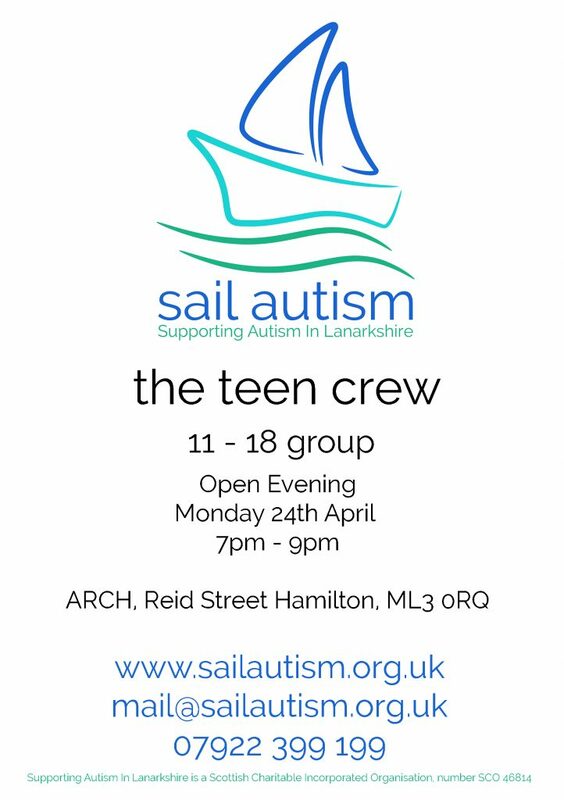 SAIL Autism will be starting a new group for teens very shortly. We have an Open Meeting on Monday 24th April from 7 – 9 pm. Come along and hear our plans and pick up an application form on the night.